The Abantu Book Festival officially kicked off today and will continue on until Sunday the 9th. 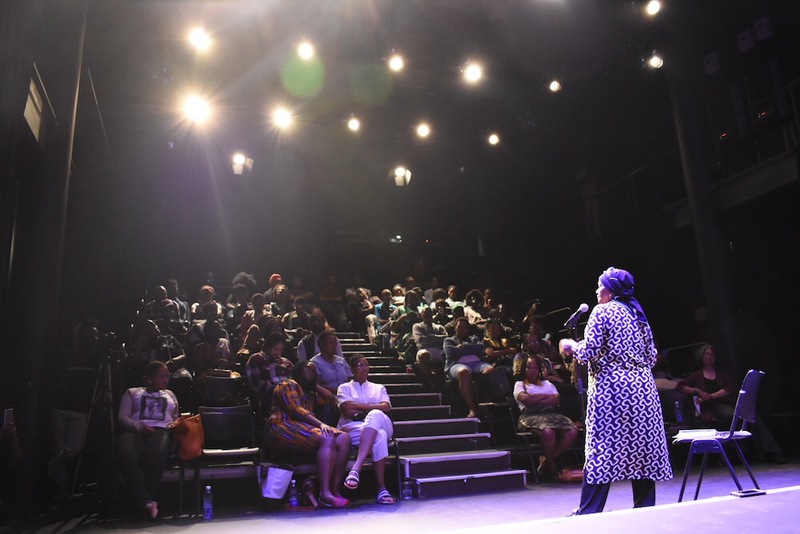 For those who donâ€™t already have their tickets ready or are unsure if a literary festival is really for them, weâ€™ve compiled a list of reasons you should do the right thing this year and make the pilgrimage to Soweto. Reason One: In many ways, Abantuâ€™s formation – and rising success – is an important part of South African history. 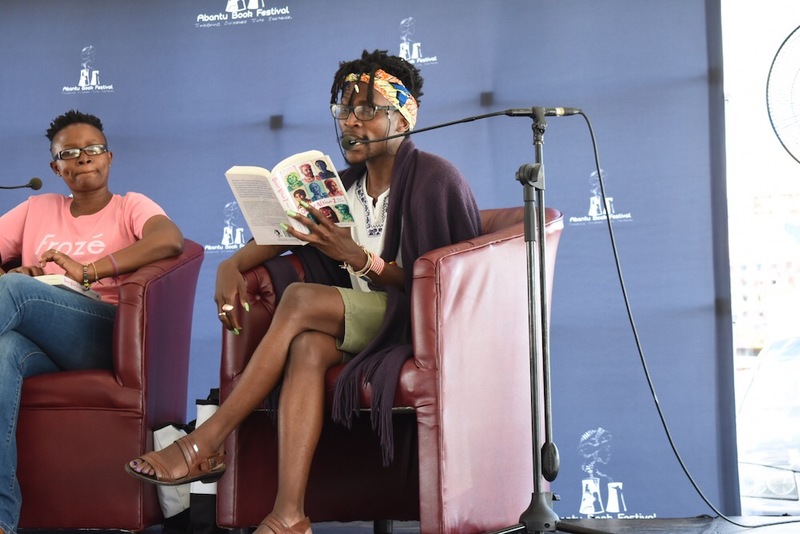 The festival, borne out of author Thando Mgqolozanaâ€™s frustration with lily-white nature of the South African literature scene, has grown from humble, but quality, beginnings to what has arguably become one of Johannesburgâ€™s most anticipated annual events. And this is only its third year. 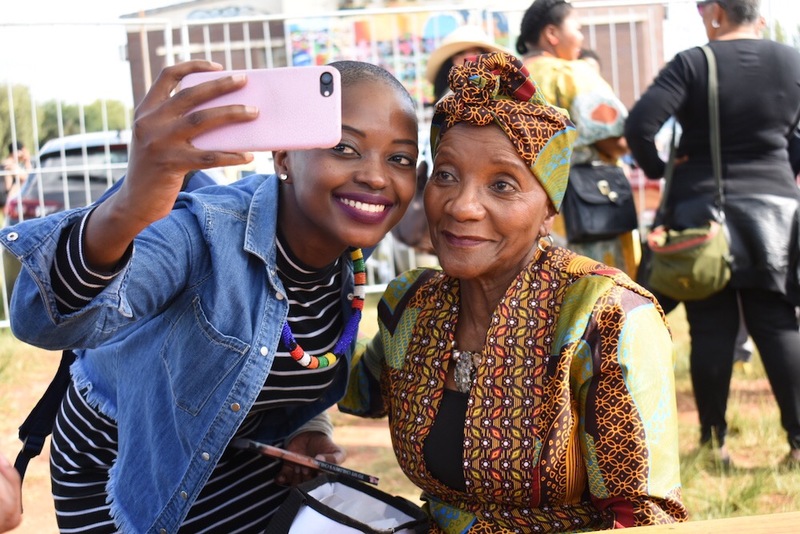 Thereâ€™s good reason for this: Mgqolozana and the Abantu team have put their heart and souls into creating a four-day serenade to the beauty of African literature, arts and community. The event tangibly resonates as an act of radical black love. By attending youâ€™ll be privy to what, no doubt, will soon become part and parcel of the South African legacy. A true cultural experience. Â Reason Two: Itâ€™s black writers, writing themselves into existence in a space that centres everything about them. The importance of this probably goes without saying, but weâ€™ll say some of it anyway. By focusing only on black authors and content producers, a unique platform is given to black authors that unapologetically centres their work, thoughts and experiences. And in doing this readers are exposed to the robust African literary tradition – a tradition that ought to take centre stage on the continent, but often does not. 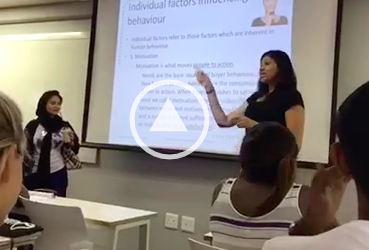 Abantu does this unapologetically – thereâ€™s no external white gaze and thus no need to pander to its possible sensitivities. All of the above contribute to the sense that Abantu is for, quite literally, abantu. In the often alienating world â€œpost-apartheid apartheidâ€ South Africa can be, Abantu is like a ballad to an imagined future. Reason Four: Youâ€™ll get to meet all your local – and some international – faves. Even the problematic ones that need to be held to account. From public intellectuals, activists, authors, politicians to woke students, twitter-celebs and , the event is great place to meet those people youâ€™ve respected on paper or through a screen. Best part of all? The space isnâ€™t pretentious and its possible to hold down-to-earth conversations. 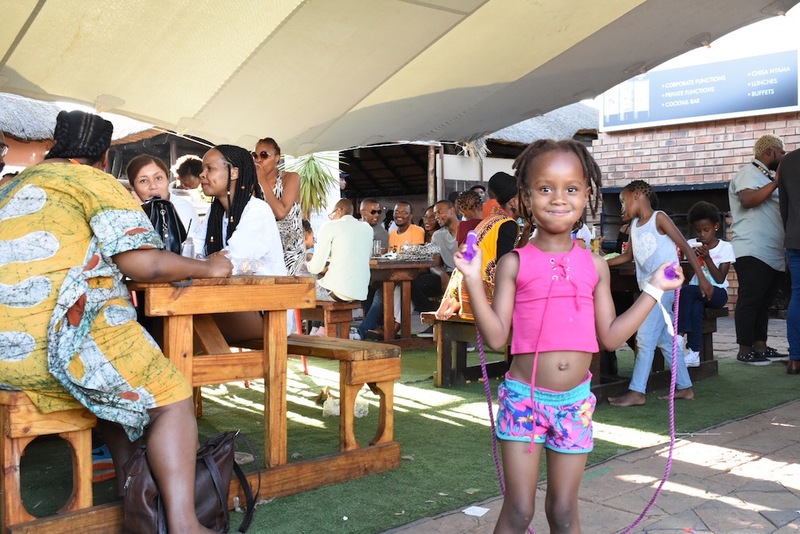 Reason Five: You might (re)discover your love of books, and attend an exciting event that doesnâ€™t have to centre around the, typically hedonistic, trip that Dezemba can be – or at the very least, it acts as a wholesome interlude before the latter half of the month. 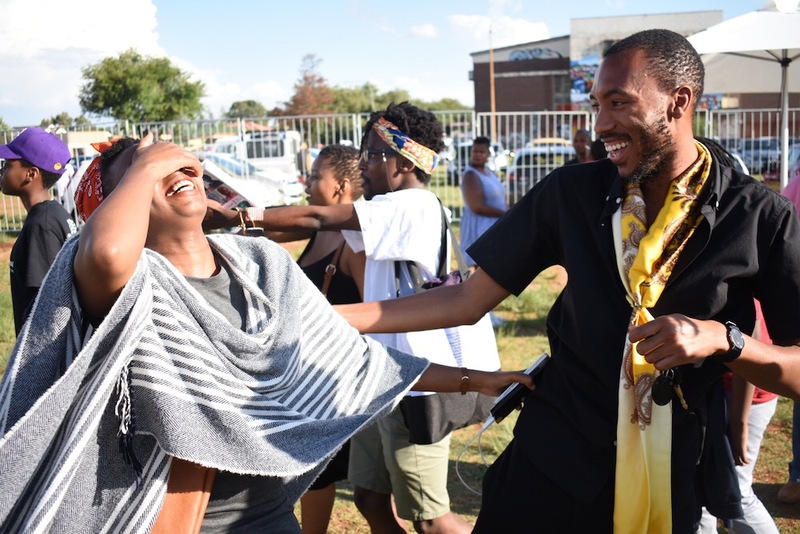 Itâ€™s rare that Dezemba plans include a family-friendly, spiritually-uplifting, self-affirming occasion – that isnâ€™t literal therapy – but Abantuâ€™s somehow managed that. Itâ€™s a welcome hug to close off mark the year, before formal festivities begin at large.